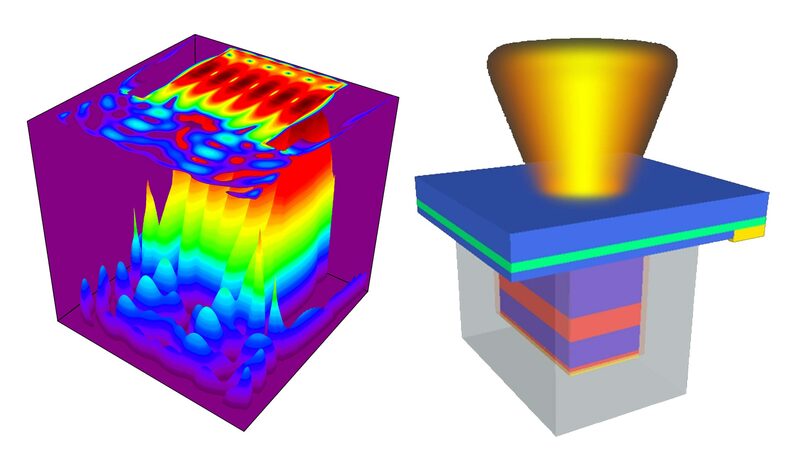 The illustration on the left shows the variations of light intensity within a nanolaser. The figure on the right shows schematically a nanolaser with a metallic cavity, where the center red region confines electrons and the grey enclosure is a silver cavity. The blue layer on top is a substrate where the laser structure is grown. The orange-yellow color on top indicates the light emission. Research led by Arizona state University engineering professor Cun-Zheng Ning has produced nanolasers that can operate under a battery power at room temperatures – instead of only in refrigerated conditions – which opens the door to use of the lasers in many practical applications in modern electronics. A breakthrough in nanolaser technology has been made by Arizona State University researchers. Electrically powered nano-scale lasers have been able to operate effectively only in cold temperatures. Researchers in the field have been striving to enable them to perform reliably at room temperature, a step that would pave the way for their use in a variety of practical applications. Details of how ASU researchers made that leap are published in a recent issue of the research journal Optics Express (Vol. 21, No. 4, 4728 2013). Read the full article. 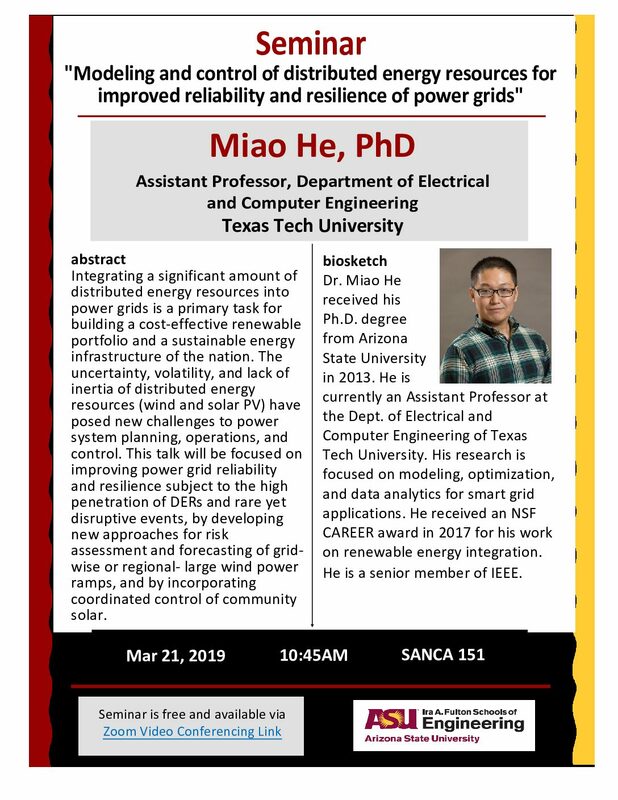 The research team is led by Cun-Zheng Ning, an electrical engineering professor in the School of Electrical, Computer and Energy Engineering, one of ASU’s Ira A. Fulton Schools of Engineering. He has been among engineers and scientists across the world attempting to fabricate a workable nanolaser with a volume smaller than its wavelength cubed – an intermediate step toward further miniaturization of lasers. Miniaturizing lasers is crucial to making electronics smaller and better, and enabling them to operate faster. Packing more lasers into smaller spaces is necessary for downsized devices to maintain high performance. Being able to integrate more lasers onto a small microchip would make the next generations of computers faster and smaller. The wavelength scale is the next milestone to be achieved in the overall effort to enable more miniaturization. Ning explains that extremely small and thin lasers have been developed, but they needed to be optically driven by a larger laser. In addition, current electrically driven nanolasers can operate only at low temperatures or and emit light only in short bursts or pulses. To enable them to be useful in practical applications – particularly for improvements of electronic and photonic technologies – it’s necessary that the laser operates at room temperature without a refrigeration system, that it be powered by a simple battery instead of by another laser, and that it is able to emit light continuously. “That has been the ultimate goal in the nanolaser research community,” Ning says. 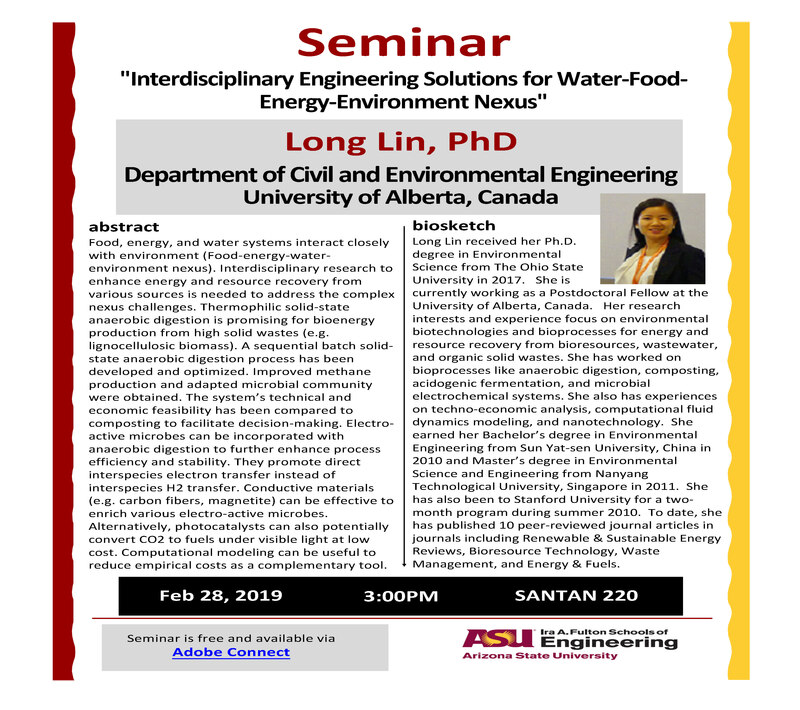 Ning’s team started looking for solutions almost seven years ago, before he joined ASU, with his then- postdoctoral assistant, Alex Maslov, who is currently a scientist with Canon USA Inc. While working for the National Aeronautics and Space Administration’s Ames Research Center, they proposed a semiconductor wire coated with a silver shell. They showed that such a core-shell structure was able to shrink the nanolaser to an incredibly small scale. About four years ago, working with Martin Hill, a former professor at Eindhoven University of Technology in the Netherlands, the team developed the thinnest nanolaser capable of operating at low temperatures. Two years ago, with the aid of Ning’s student, Kang Ding, they were able to raise the operating temperature to 260 Kelvin (8.33 degrees Fahrenheit). More recently the team demonstrated a device that could operate at room temperature (read the article in the journal Physical Review B), but the overheating led to imperfect device operation and a conclusive demonstration of lasing remained elusive. The most recent results, however, demonstrated an eight-fold improvement over previous results from a year ago, finally providing an unambiguous demonstration of continuous electrically driven operation of a laser at room temperature, Ning says. With nanolasers that can operate at room temperature and be powered by a simple battery, they can be used to make computers operate faster, significantly broaden Internet bandwidth, and provide light sources for many computer-chip-based sensing and detection technologies. But the benefits of achieving continuous room temperature operation go beyond the practical aspects, Ning says. “In terms of fundamental science, it shows for the first time that metal heating loss is not an insurmountable barrier for room-temperature operation of a metallic cavity nanolaser under electrical injection. For a long time, many doubted if such operation is even possible at all,” he says. “Unlike nanolasers driven by another laser, where the driving laser can be chosen so that the heat generation is minimized, electrical injection by a battery produces more heat. In addition, typical metals can be heated quickly by the operation of the nanolasers. Thus, such elevated heat generation has been perceived as a show-stopper for such nanolasers,” Ning says. The breakthrough by Ning’s team required skillful nanofabrication and measurements. Credit for that contribution to the research goes to several of his students, primarily Kang Ding, Leijun Yin, and Zhicheng Liu. Yin is pursuing his doctorate in physics. Ding and Liu are pursuing doctoral degrees in electrical engineering. “It is extremely challenging to get everything correct at the nanometer scale. At such a small scale, any fabrication error becomes relatively large, and there are many fabrication steps, each of which is rather complex,” he says. The team also benefited greatly from long-term collaboration with Martin Hill and his colleagues who provided technical support, especially Meint Smit, a professor of electrical engineering at Eindhoven University of Technology, who allowed the use of the university’s advanced fabrication facility during the final phase of the research. The research has been supported by the Defense Advanced Project Agency (an agency of the U.S. Department of Defense), and by the Air Force Office of Scientific Research. Ning points to several managers at the agencies – including Henryk Temkin, Michael Haney, Scott Rodgers, Michael Gerhold, and Gernot Pomrenke – who were willing to support the project despite skepticism. Ning says many challenges remain in efforts to integrate nanolasers into a photonic system on-chip platform, as well as to prolong the lifetime of laser operation, and to further develop the capabilities of such devices. In addition, the physical mechanisms involved in the interaction of photons with metallic structures on small scale are not yet fully understood, so there is still much research to be done in this area. “But thanks to the realization of room-temperature operation of nanolasers, all these goals can start to be more effectively explored,” Ning says.